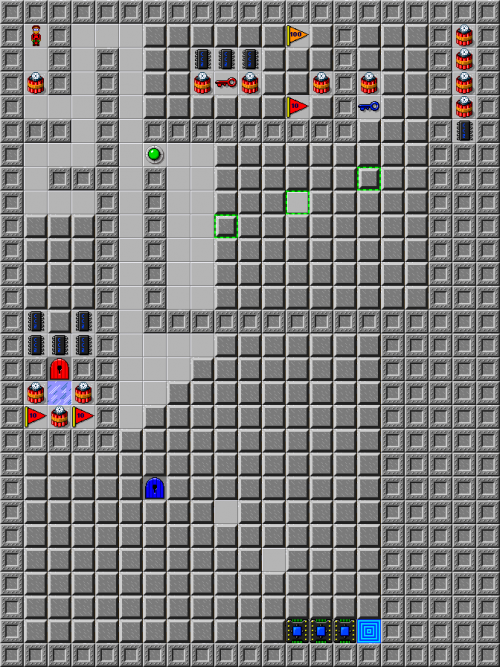 Chamber Bomb - The Chip's Challenge Wiki - The Chip's Challenge Database that anyone can edit! 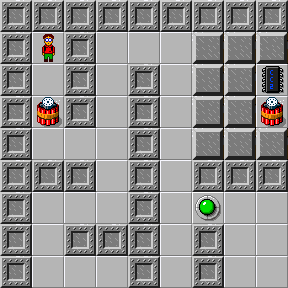 Chamber Bomb is the 26th level in Chip's Challenge 2. It was created by Ruben Spaans. This page was last edited on 20 January 2019, at 16:15.